The maestro of political plays is back and his latest offering in a decade, Fear of Writing, is a groundbreaking commentary with its finger on the political pulse of Singapore today. In Fear of Writing, a playwright struggles with writer’s block, a director and producer bemoan their failure to get a government license to stage their play, and a father writes to his daughter overseas. Seemingly disparate elements are woven together, while the line between art, performance and reality begin to blur dramatically as the play reaches its chilling conclusion. Fear of Writing is a play that will haunt you while compelling you to decide where you stand on the issues of control and censorship. 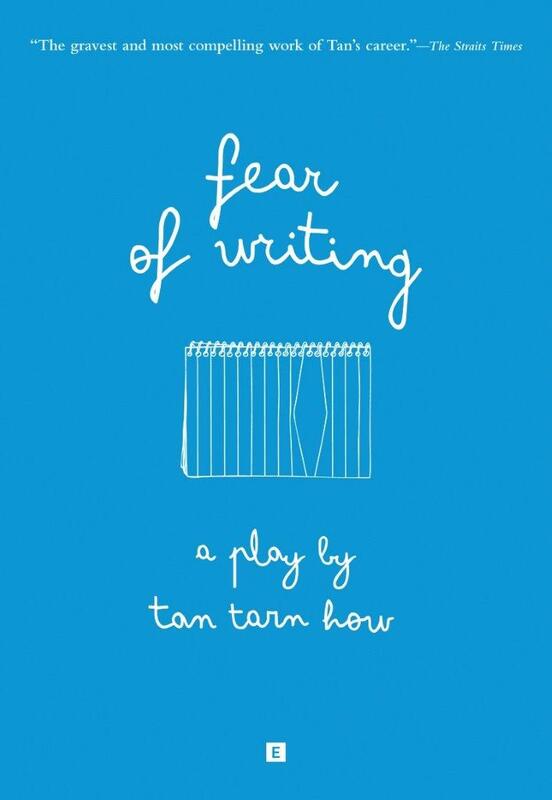 Written by Tan Tarn How, Fear of Writing was first staged by Theatreworks in 2011 to critical acclaim.